China Glaze has done it again with their new, revolutionizing way to paint your nails. 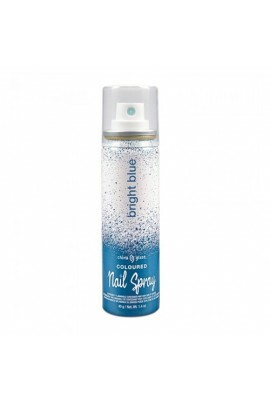 The Nail Spray from China Glaze is a simple spray that paints your nails leaving them looking elegant and professionally done. Easy to wash off skin, yo..
Express yourself with your favorite China Glaze shades to match your every style and mood. Feel confident knowing your Gelaze gel manicure remains chip-free with long-lasting shine. ..
Express yourself with your favorite China Glaze shades to match your every style and mood. Feel confident knowing your Gelaze gel manicure remains chip-free with long-lasting shine. China Glaze Gelaze is a gel and base in one! ..